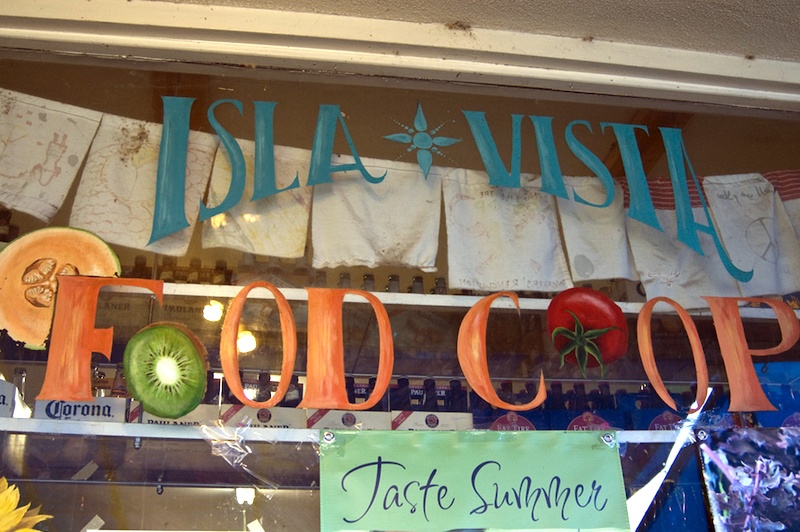 Nestled between the cafes and liquor stores of Isla Vista, one small store spearheads a crusade for healthy, environmentally conscious, and all-around good food. The Isla Vista Co-op was born during the tumultuous age of the anti-establishment 1970’s. Members of the Isla Vista and UCSB communities started the “Whole Wheat Buying Club” in Anis ‘Oyo park, which distributed basic foods to its members for as little as $5.00 a week. 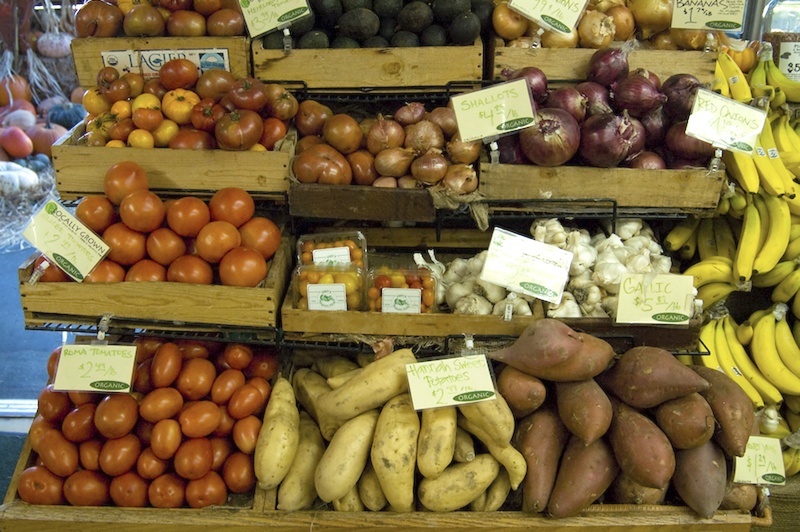 The purpose of the organization was to create an alternative to commercial supermarket chains, which club members felt were more concerned with making a buck then what their customers put in their mouths, how it affected their bodies, or how their produce affected the environment. While times have definitely changed, the mentality that originally defined the co-op at its founding hasÂ stayed the same. 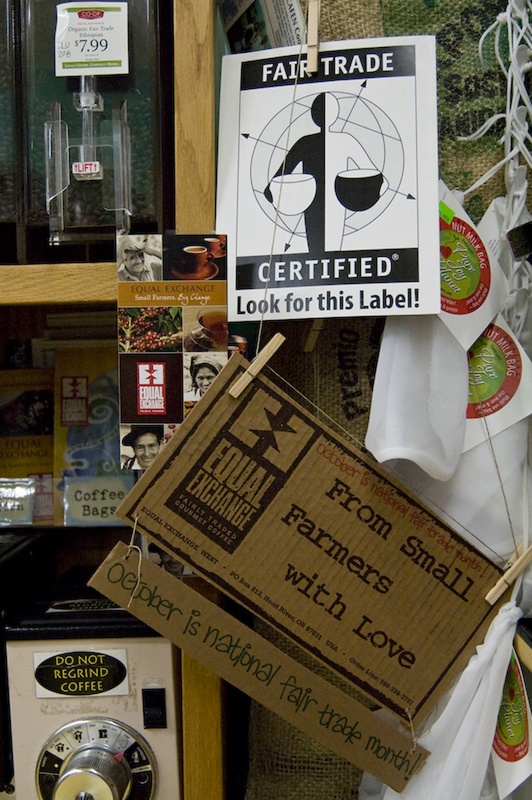 The co-op pledge is to be “a trusted source of natural & organic products and a reliable resource for consumer information, driven not by profit, but by a motivation for community autonomy, mutual aid, and environmental justice.” Since its conception, the Co-op has continue to evolve and expand, and is presently located on Seville Road in Isla Vista. Instead of acting as a food distributor, the co-op is now a market where its almost 3,000 members [and non-members] can find healthy, organic, and locally grown food options at one convenient location seven days a week. “We’re happy the co-op is growing, as well as its growing” said Store Manager Melissa Cohen. Many people are not aware of the amount of additives that are in the foods that they usually eat, which is why the members of the Co-op emphasize their wide variety of organic food choices. Its members stress the negative effects of pesticides, food that isn’t organically grown, nasty artificial additives like MSG, and the harmful environmental effects of transporting produce long distances. The food co-op encourages Gauchos to make better food choices. Don’t let the terms vegetarian or vegan scare you away. Experiment with different types of vegetarian foods, like Annie’s microwavable vegetarian lasagna. Or better yet, ditch the microwave and make your own culinary creation. “We want people to feel comfortable cooking. If you feel you’re eating something uncomfortable to your taste, start cooking, it’s liberating”, says Cohen. To help you cook, the co-op has a mini-library stacked with all sorts of books on vegan, vegetarian, and raw foods lifestyles, along with easy recipes. Aside from the library, the co-op also sends out a newspaper called “The Sunflower Seed” that lets people know about recent and upcoming events in the food co-op and the community. “The co-op is also an information resource. We’re here to spread the word” says Cohen. The co-op plans to eventually expand to a warehouse market in Old Town Goleta, where people can buy more food in bulk to obtain lower prices.